Alice plans to build a theme park where visitors can enjoy lots of world-famous landmarks. Are you ready to help build her dreamland? 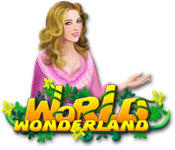 With unique and exciting gameplay, plentiful mini-games, fantastic graphics and music, World Wonderland brings you an incredibly entertaining experience. Alice plans to build a theme park where visitors can enjoy lots of world-famous landmarks. Now she needs your help! 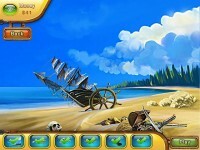 Pick up your mouse and earn as much money as possible by passing levels in this exciting Match 3 game. 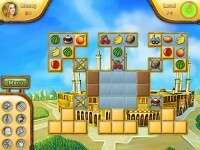 There are tons of levels waiting to challenge you, and plenty of world-famous buildings waiting to be constructed. Are you ready to help Alice? 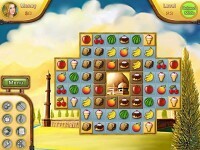 Tell someone about World Wonderland Game!